Armaf Oros Fleur Perfume by Armaf, Delve into a delightfully fruity aroma with Armaf Oros Fleur . 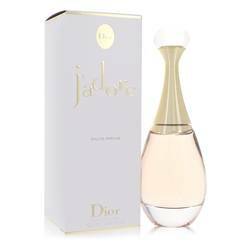 This perfume came out in 2014 and contains a rich assortment of non-synthetic scents. The topmost notes consist of various citruses along with black currant, strawberry and peach blossom. 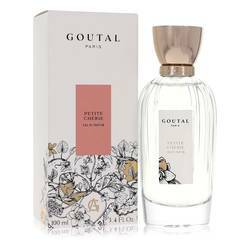 The middle part of the composition has ylang-ylang, jasmine, fruits, mimosa and rose. Musk and vanilla make up the base. Armaf was first founded in 2010 as a subdivision of Sterling Parfums. 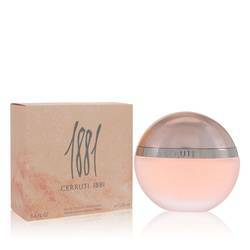 Since its inception, Read More Read More the company has remained on the pinnacle of luxurious fragrances that both women and men can adore. The brand takes great pride in offering the best in inspiring, invigorating and modern aromas. Anyone who wants to exude class and sophistication before a night out on the town needs to embrace this brand. 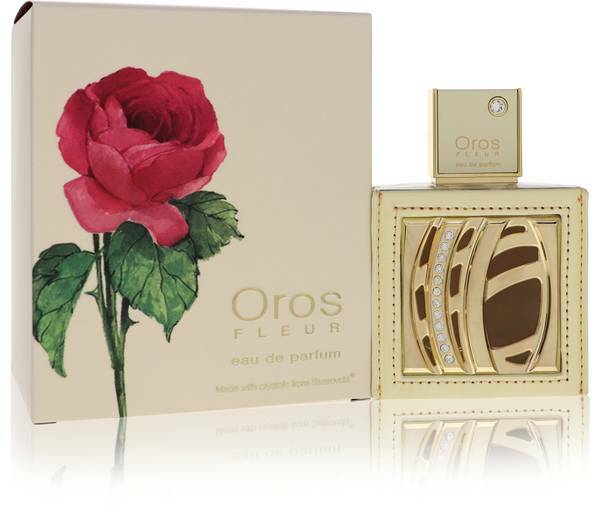 Oros Fleur is an ideal fragrance to wear in spring while the flowers are in bloom. 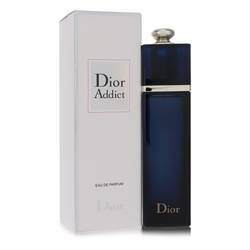 Show off your boldness with the lasting power of this exceptional perfume.